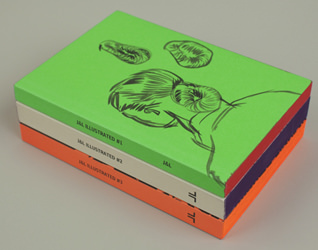 J&L Illustrated #2 is the second volume of J&L's collection of drawings and fiction. The work was commissioned in 2004. All contributors were asked to submit work having to do with Adventure." 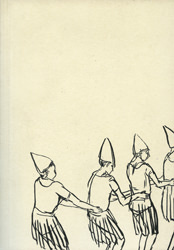 Volume one of the collection is out-of-print. 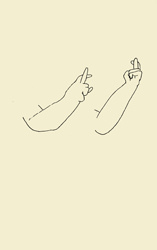 * The drawing on page 4 of crossed fingers is by Ryan Storm. It was mistakenly credited to Ryan Blomberg in the book. Sorry!